BAJA NEWS: Since 2007: Why Buy Mexican Auto Insurance? Regardless of what your U.S. or Canadian insurance company may tell you, their policies are not considered "proof of financial responsibility" under Mexican law. 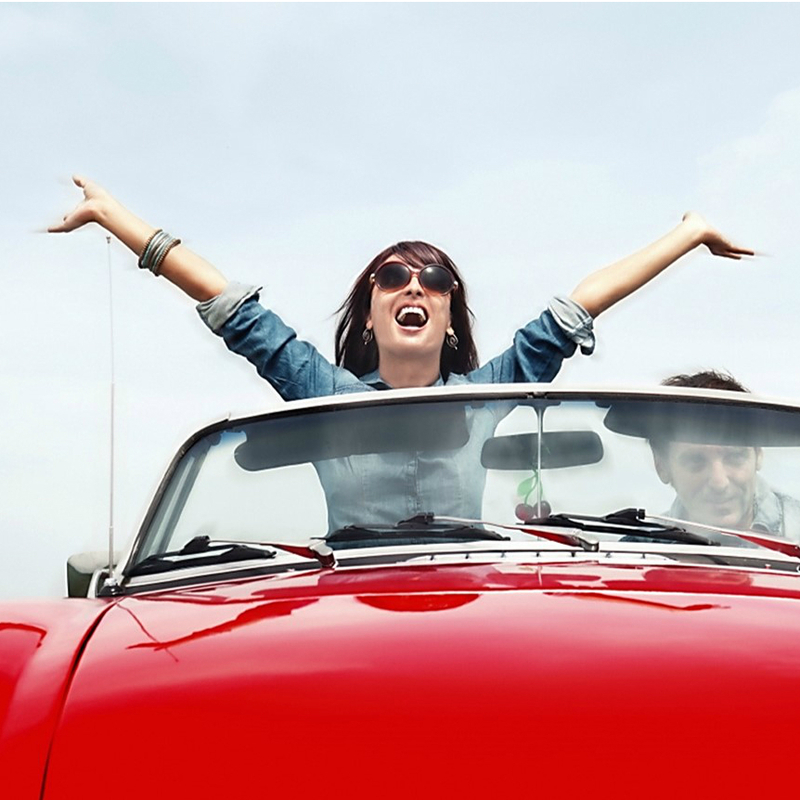 While a few major U.S. insurance companies cover damages to your vehicle in Mexico up to a small distance south of the border (usually no more than 25 miles), they do not cover damages to other parties. This is why any U.S. policy must be accompanied by at least a liability-only policy from a Mexican insurance company. What does "liability" mean and what does it cover? 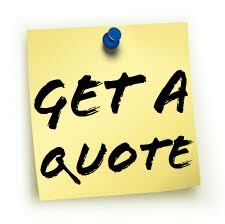 Get a Quote - Get Insured!